Visit your eye doctor to take a complete eye exam. The doctor will confirm if LASIK is appropriate for your condition. A few of the factors that they evaluate include the severity of your refractive error, the presence of eye conditions and the thickness and shape of your cornea. Before undergoing the LASIK treatment, we suggest stopping the use of contact lenses. Contact lenses might affect the curvature of your cornea. During the procedure, the surgeon will apply local anesthetic drops to your eyes to prevent discomfort. They might also give you some medication to help you relax. The surgeon will then position your eye under the laser and mark the cornea before making the flap. After making the flap, the surgeon will ask you to look at a target light while the laser sends pulses of light. 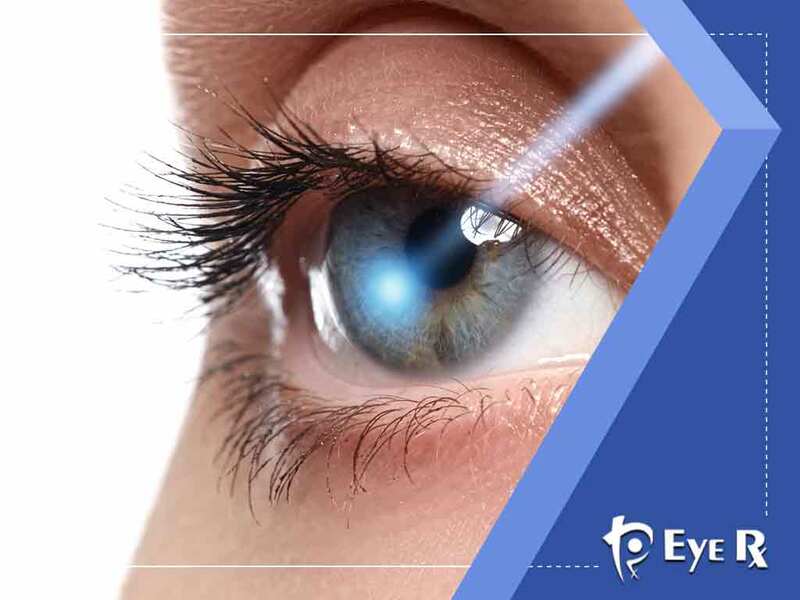 The laser light pulses will painlessly reshape the cornea and correct your vision. Soon, you won’t need contact lenses or eyeglass frames anymore. The procedure takes about five minutes per eye. You may feel temporary itching or a burning sensation after the procedure. You should also expect some haziness and blurry vision right after the surgery. Your visual clarity should improve by the next morning. Over a few days, your eyesight will continue to stabilize and improve. The day after your surgery, your eye doctor will perform a check-up and test your vision. We provide local patients with comprehensive eye exams and a full range of eye health services. We can also provide LASIK referrals and answer any questions you may have about this procedure. Call us at (301) 761-3814 if you are in Chevy Chase, MD, and at (202) 683-7048 if you are in Washington DC. .